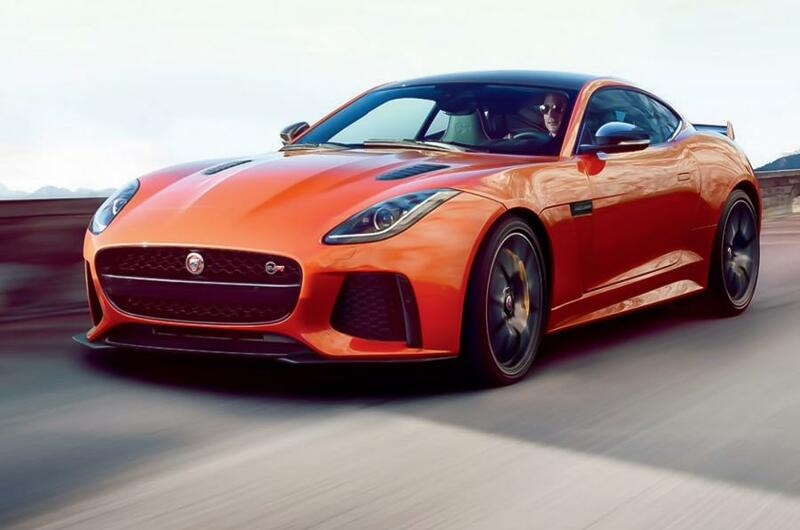 Official Images Of JAGUAR F TYPE SVR Before Its Debut In Geneva! 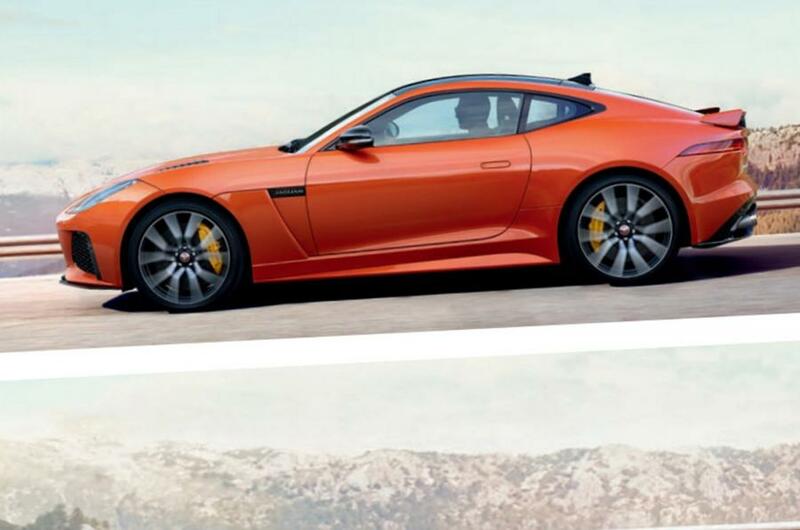 As we can see from these images, the Jaguar F Type SVR will appear in two variants – Coupe and Convertible as well. 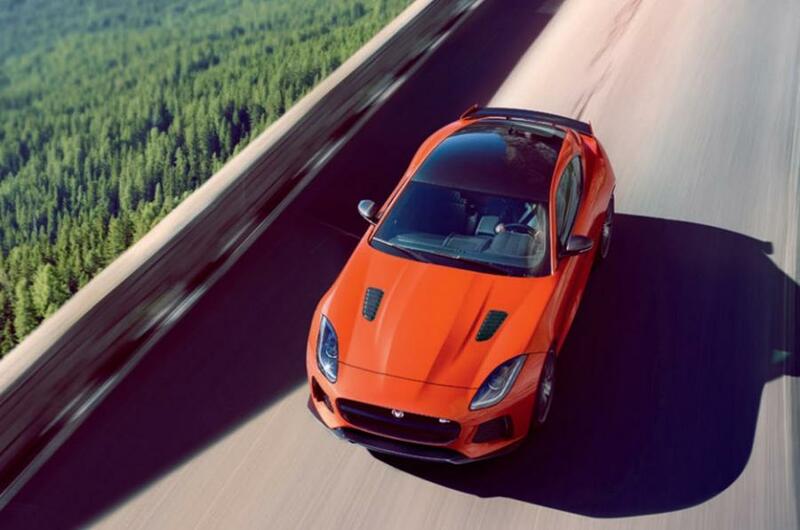 This automobile will have a 5.0 liter supercharged V8 engine, used in most Jaguar high performance cars. 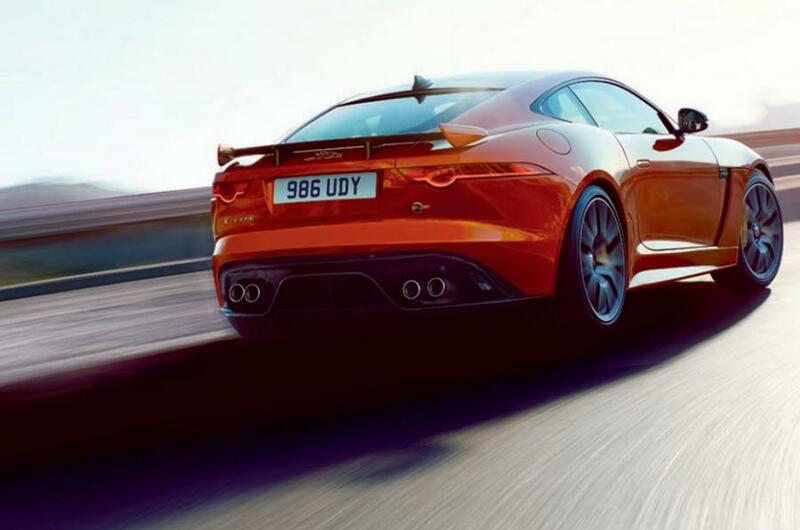 In addition, this machine will be able to produce 575 horsepower, which will be sent to all four wheels. 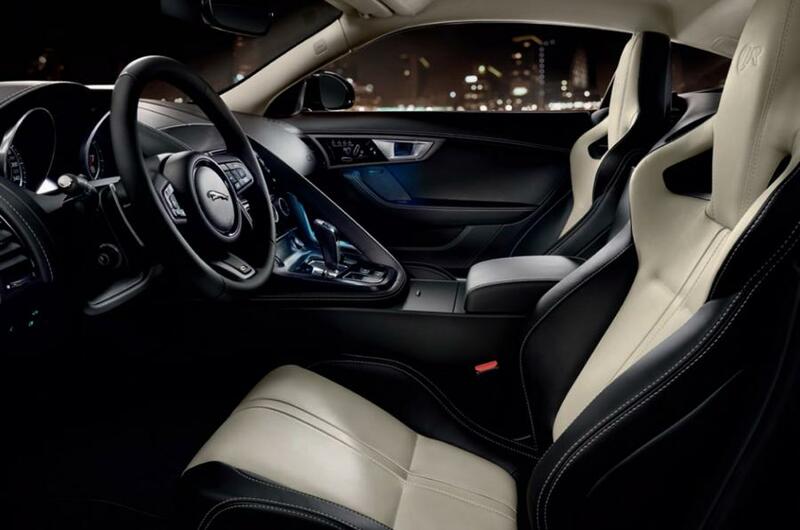 From a standing point to sixty miles per hour, this car can go in less than 4 seconds. More precisely, in 3.7. 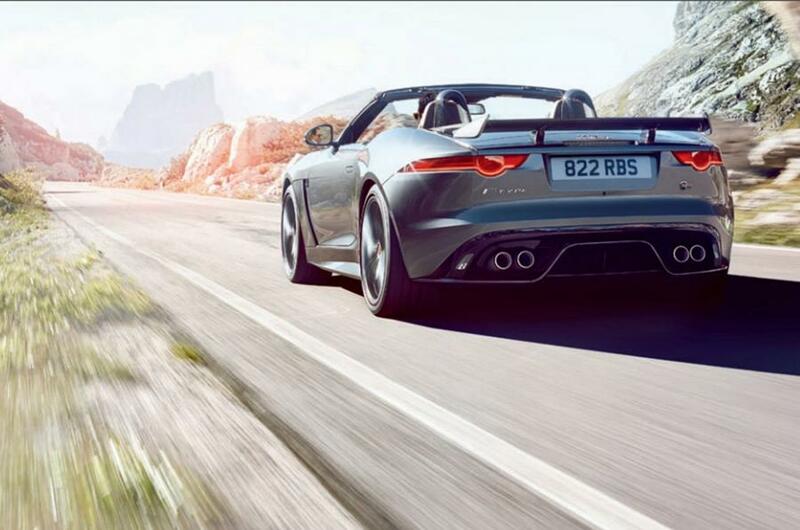 The maximum speed of the Coupe version will be 200 mph and 194 for the Convertible version. 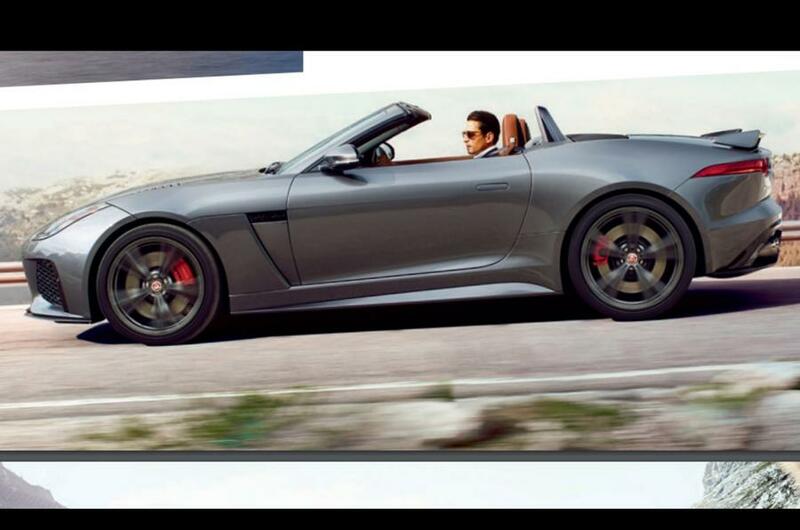 Also, the carbon ceramic brakes, which were optional previously, now will be a standard part of the Jaguar F Type SVR. Finally, this first drive review will come in handy!